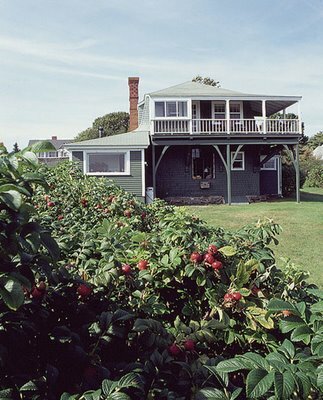 Portland Museum of Art Director Daniel O’Leary “retires” today, the museum announced this morning, to instead lead the institution’s restoration of Winslow Homer’s studio in nearby Prouts Neck, Maine. Deputy Director Thomas Denenberg has been appointed acting director, while a search committee, to be formed this summer, seeks O’Leary’s replacement. Homer’s studio (pictured below), which was created in 1883 by Portland architect John Calvin Stevens and acquired by the museum in 2006, served as the artist’s home and studio until his death in 1910. The museum says it has raised more than $5 million in gifts and pledges toward the expected $8.3 million cost of the acquisition, preservation and an endowment. The restoration is expected to be completed in 2010, the hundredth anniversary of Homer’s death, and studio and surrounding grounds opened to the public. O’Leary has lead the Portland museum since 1993, coming from the Minneapolis Institute of Arts, where was assistant director for five years. 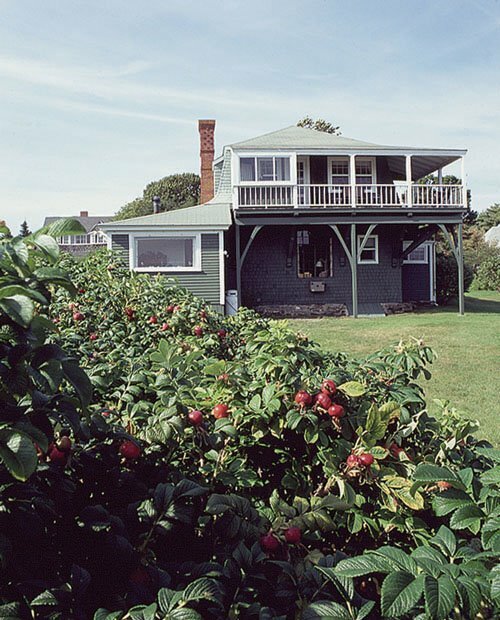 Photo of exterior of Winslow Homer studio by meyersphoto.com.